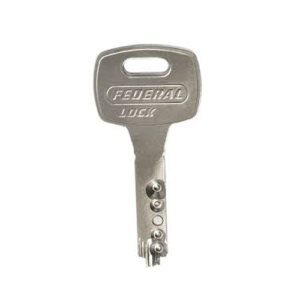 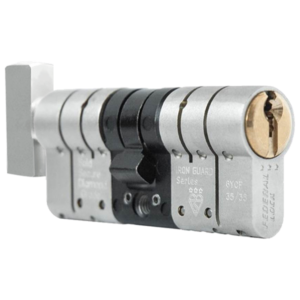 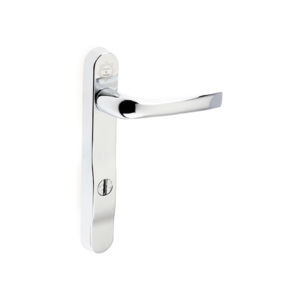 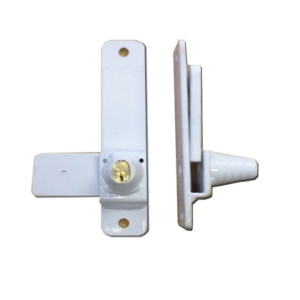 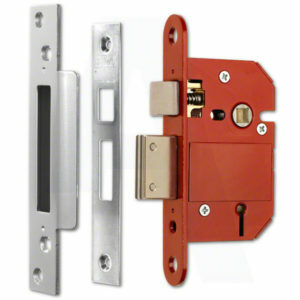 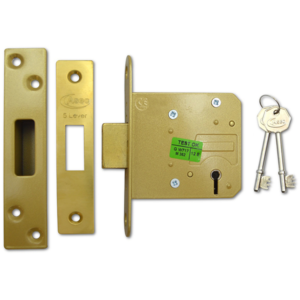 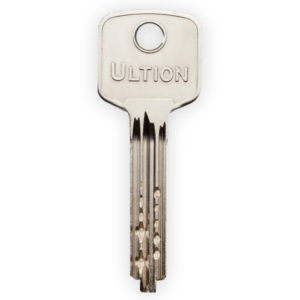 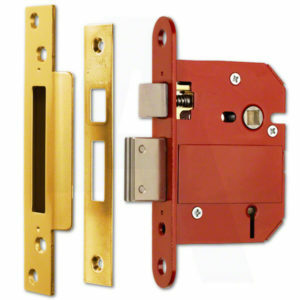 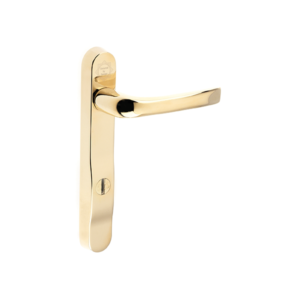 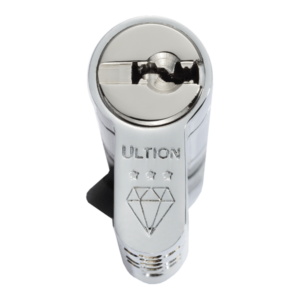 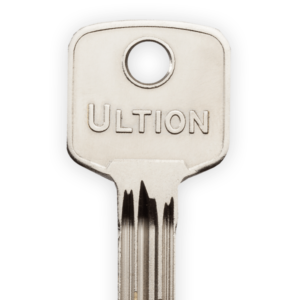 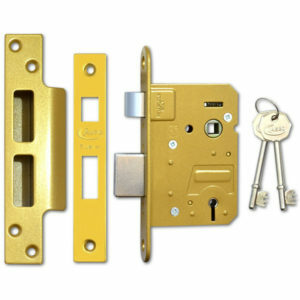 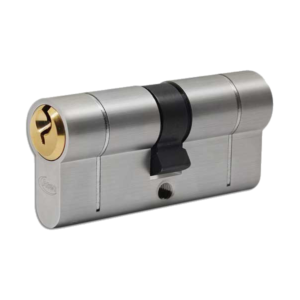 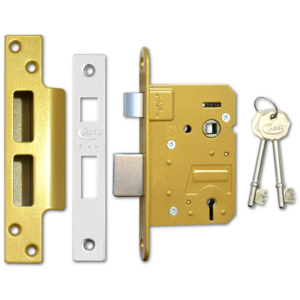 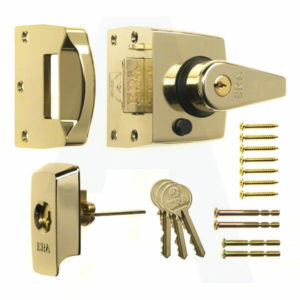 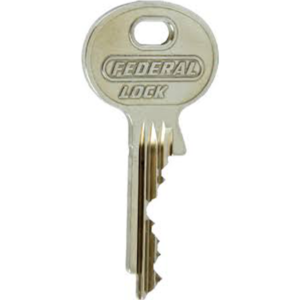 It is a stipulation of the lock manufacturer that no one is allowed to advertise Ultion product prices online, therefore you have to request a quote from us where upon you will receive an immediate response via e-mail. 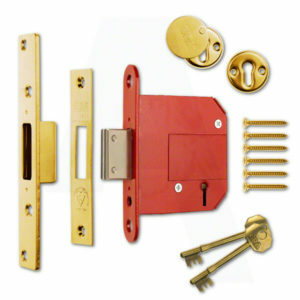 You will not be marketed or canvassed by us at all. 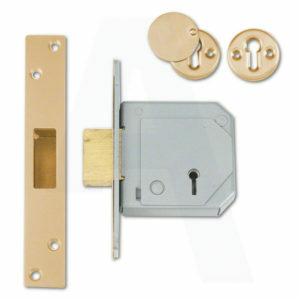 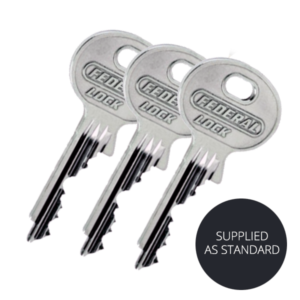 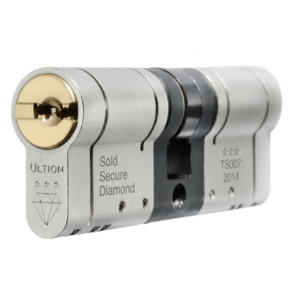 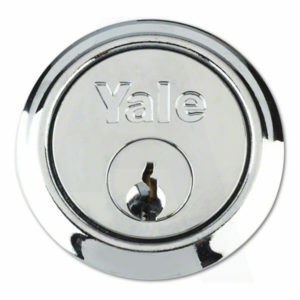 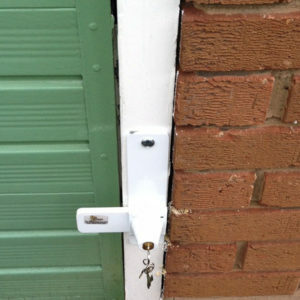 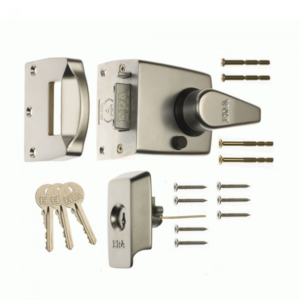 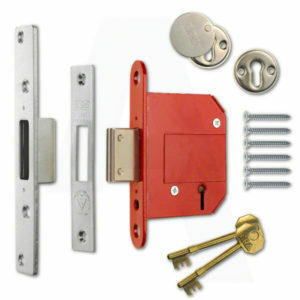 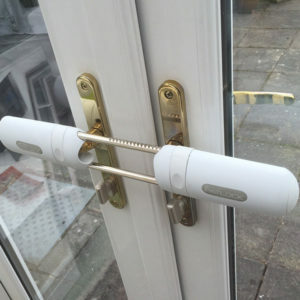 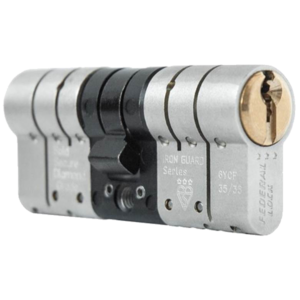 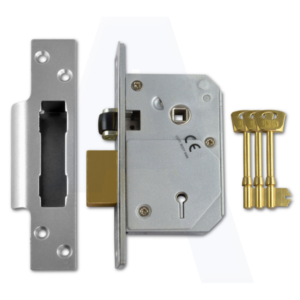 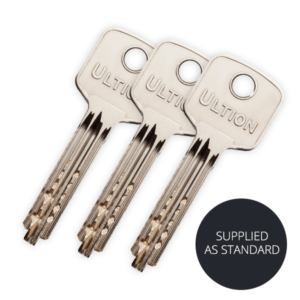 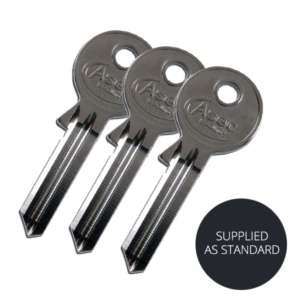 Buy with confidence from time served locksmiths that are Ultion approved dealers We supply nationally with same day shipped service and can fit locally.